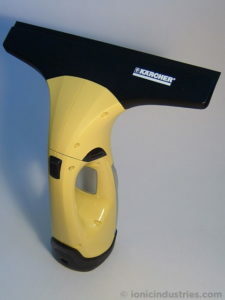 Here at Ionic Industries we have published a new guide to replacing the rechargeable battery in the Karcher Window Vac WV2. These Window Vacs are handy gadgets for cleaning so when the internal battery in yours won’t charge any more use our guide to see how to repair it! Read the full guide to Karcher Window Vac battery replacement here and leave your questions, comments and tips on the page. Previous post: What is Built-In Obsolescence?